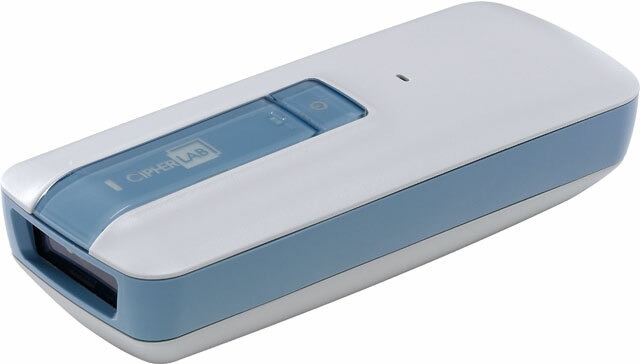 The CipherLab 1664H barcode scanner has intrinsic antimicrobial treatment thanks to its Microban® technology. 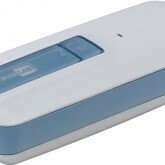 Combined with it’s housing that is specifically designed to be disinfectant friendly, this barcode scanner will have a lower average bioburden over its entire life. Its compact size and lightweight design give this pocket sized scanner maximum mobility for caregivers. The 1664H makes up to 60 scans per second when reading 2D barcodes at resolutions as low as 5 mil.